Hope everyone had a nice Passover! 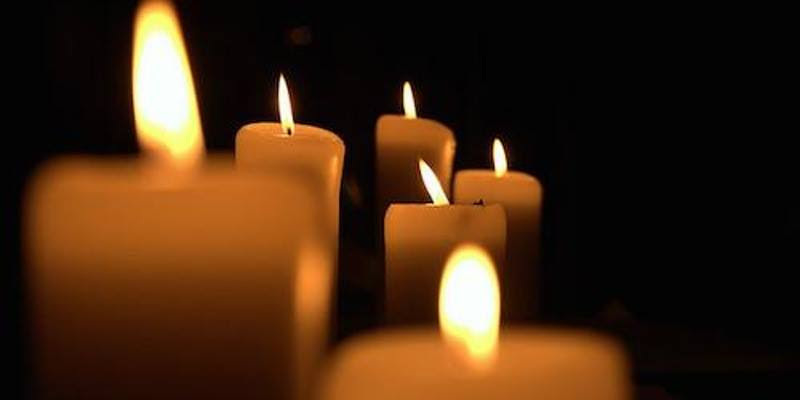 We wanted to remind everyone to please RSVP to the 3GNY YomHaShoah Commemoration Service to remember the 6 million Jews who perished during the Holocaust. The service will feature multiple 3G speakers, candlelighting, and recitation of names. This is a free event, but we ask that you RSVP to reserve your spot. Don't forget to join the Facebook event and invite your friends.